Timeless classics reimagined with modern style. 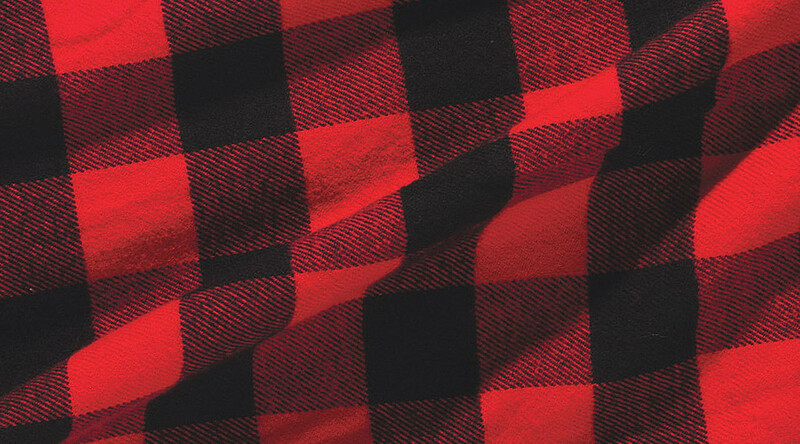 Informed by our rich heritage, in new & archive-inspired plaids. Check Back. More Items Coming Soon.